Known for timeless collections seen throughout pop and hip-hop culture for well over two decades now, Nigo’s A Bathing Ape has just announced the forthcoming of its latest line, “A Skating Ape”. 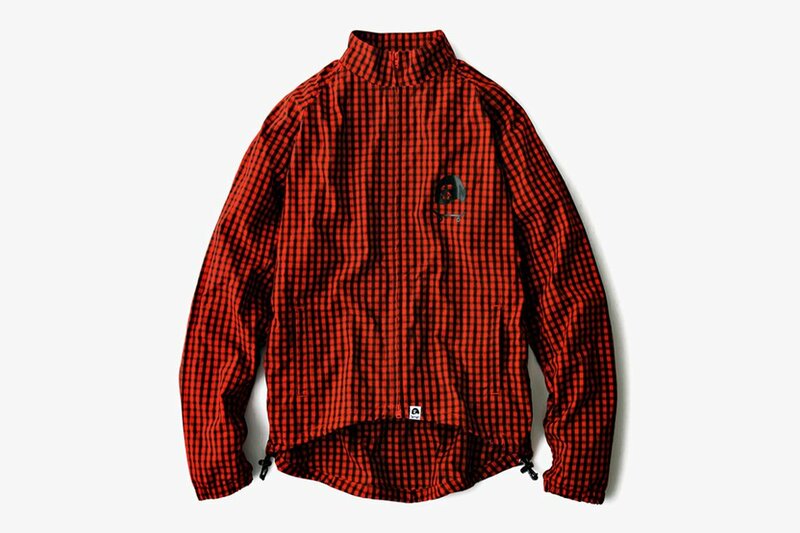 Targeted towards the skating culture, A Skating Ape takes inspiration from pro skater Yoshifumi “Yoppi” Egawa and is said to consist of an array of clothing items including but not limited to a plaid cycling jacket (pictured above), button down shirts, tie-dye t-shirts, and more. So far, the logo appears to depict the head of an ape atop a skateboard – clutch. Stick with Sneaker Files to learn more on what’s to come from A Skating Ape.